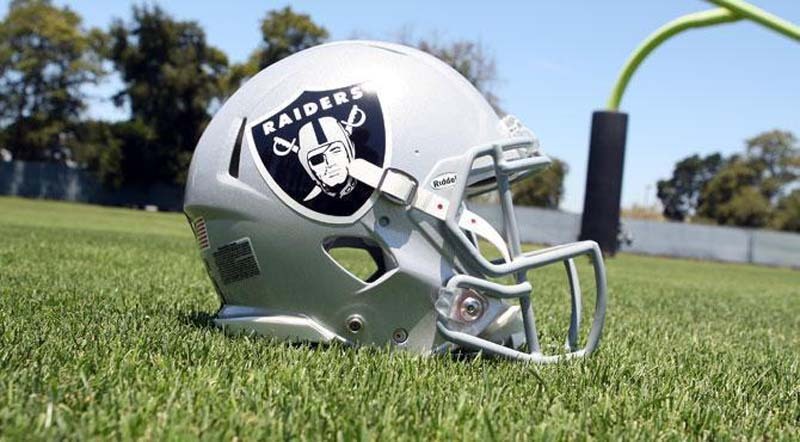 Safety Obi Melifonwu of the Oakland Raiders missed a second consecutive day of practice at training camp on Wednesday because of an injury. The injury sidelined him after he spent time with the Raiders' first defensive unit on Monday, when some observers said he seemed to be playing at less than 100 percent. [post_ads]The Las Vegas Review-Journal reported that head coach Jon Gruden said Melifonwu "had a flair-up. Lower body injury of some kind. We're still looking into that." The 6-4, 225-pound Melifonwu, a second-round pick (No. 56 overall) of the Raiders out of Connecticut last year, began his rookie season on injured reserve because of a knee injury that required surgery in August. After returning to play in five games, Melinonwu finished the seasons on injured reserve because of a hip injury that required surgery in December. Melifonwu, who missed much of the on-field work during the offseason program while rehabbing the hip, started one of the five games he played last season.